Posted on Sunday, April 29th, 2012 at 10:54 pm. 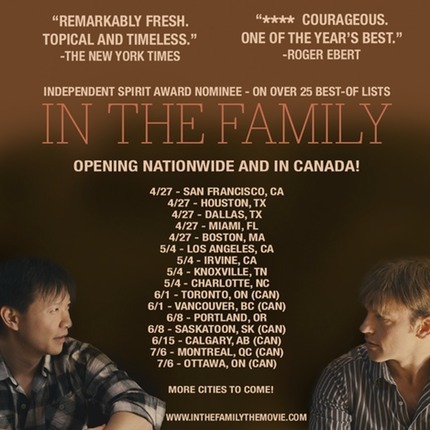 Actor/director Patrick Wang, a 2nd generation Taiwanese American, writes/stars/directs this award-winning film, which is debuting in various cities across North America. It has received rave reviews and awards from several film festivals.